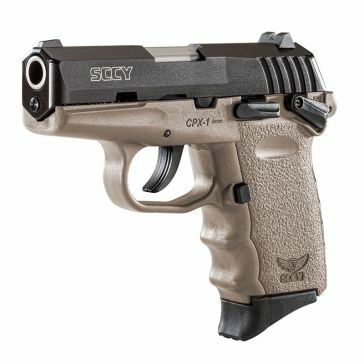 As the "King of Concealed Carry," SCCY is the leader in affordable, high-quality firearms for responsible citizens who want to protect themselves. 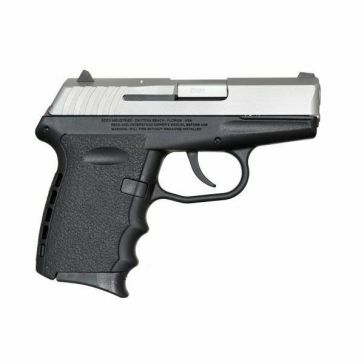 Their world famous CPX handguns are simple and intuitive- designed to keep you safe from any potential threat. These are the perfect firearms for those who just like to go the range and engage in some good-natured competition with friends. Farm and Home Supply offers CPX firearms from SCCY for sale in our stores that are backed by decades of experience in the industry. Both the CPX-1 and CPX-2 are premier 9mm weapons that work smoothly and effortlessly in the hands of honest users. Built-in safety features help child-proof these firearms and prevent accidental discharges when carrying. They also come in colors beyond the standard black and brown - so if a purple or pink handgun is your thing, we can totally do that! SCCY firearms and accessories are covered by one of the best warranties in the business that lasts for the life of the weapon even if it's sold to another owner. 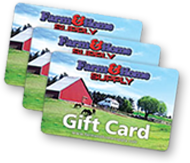 Stop by one of our physical locations to see them for yourself.